It’s exciting to announce our new, exclusive “Southern Hills Healthy Paws Savings Plans”. Our health savings plans were developed with the desire to provide our pets and pet parents with more than just a discount on vaccines. 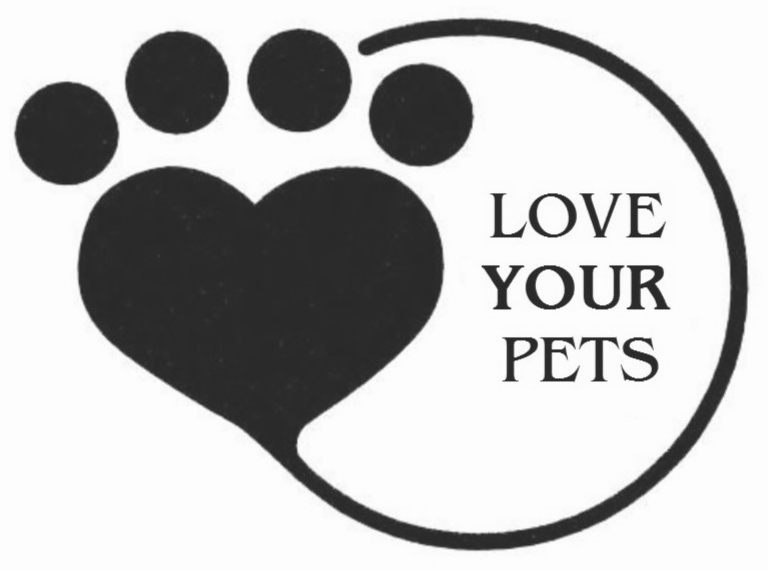 “Southern Hills Healthy Paws Savings Plans” are designed to provide the comprehensive care your pet will need based on their individual lifestyle, age and health risks. The plans are designed to encompass a year of health care needs. We have 10 different plans which provide a variety of coverage and savings for you and help optimize the care your pet will get year round. Our plans include those for puppies and kittens as well as adult plans, those for pets with chronic or debilitating diseases and those in need of dental care. The plans include: savings on vaccines and health exams; savings on medications and prescription pet foods; savings on diagnostic lab work, surgery and microchip placement. Plans also include unlimited nail trims and heartworm prevention for a year. Veterinary care is expensive and the costs have risen drastically over the past 5 years. Fewer drug companies making generic medications have contributed to the increased cost of basic medications. The medical device tax has increased the price of not just human medical equipment but veterinary equipment as well. The tax is not just for equipment, but for things such as suture material, tongue depressors, and gloves. In addition, all food and drug companies have increased their prices several times per year over the past 6 years. As pet parents are faced with increasing costs for basic things such as food and kitty litter, it can be difficult to justify preventive veterinary care. Since 2007, the veterinary community in the United States has seen a reduction in clients seeking veterinary care for their pets. Consequently, preventable illness, such as heartworm infestation, is on the rise. Delays in seeking veterinary care for sick pets is also contributing to more complications and delayed healing times. Our “Southern Hills Healthy Paws Savings Plans” will allow our clients to afford the care they desire for their pets and offer savings so treatment is not delayed. We also offer in-house financing for several of the plans to make optimal care more affordable. Please feel free to call us if you have any questions or if you would like to make an appointment.